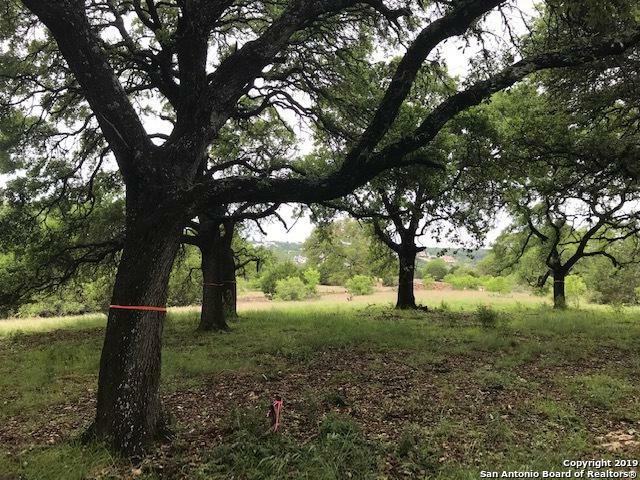 1.01 acres located in Vintage Oaks with approximately 15+ massive oak trees. 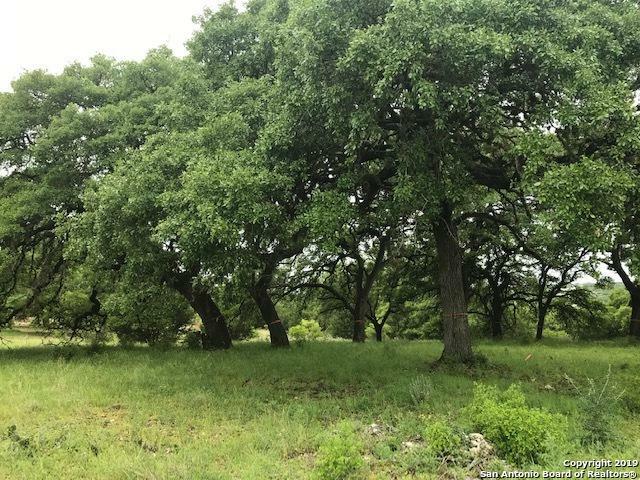 This is one of a kind property with some of the biggest oaks in the community. Close to the new 6000 SF fitness center and this section offers natural gas. 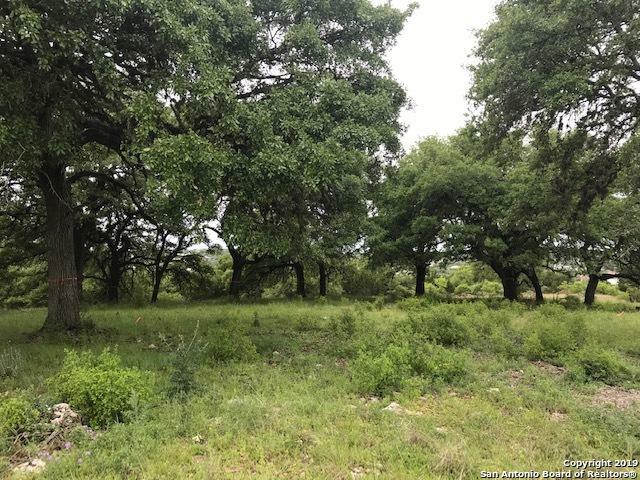 Can be combined with Lot 1847 for 2.03 acres for $239,900. 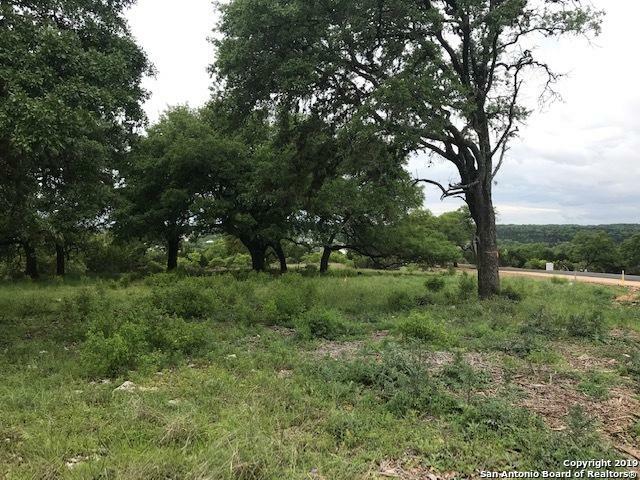 Listing provided courtesy of Holly Dean of Hill Country Land & Homes Rlty.